The software engineers in Olivo are keen to be enhanced its software products using the latest concepts & technologies available in the industry while developing custom software applications. Those will be ensured to be bundled with speed, security and stability and also stay in accordance with the current needs and future demands. Usually we are not providing a ready-made software, rather we collect the exact requirement from our clients and implement the same in ERP Software to provide you a best software you are looking for. Also, it is available in both Arabic & English to give you the best comfort and facility of the ERP. ERP Software which manages Sales, Finance, HR, Payroll and Fixed Asset as well as Purchase & Inventory with multiple locations and multiple branches. 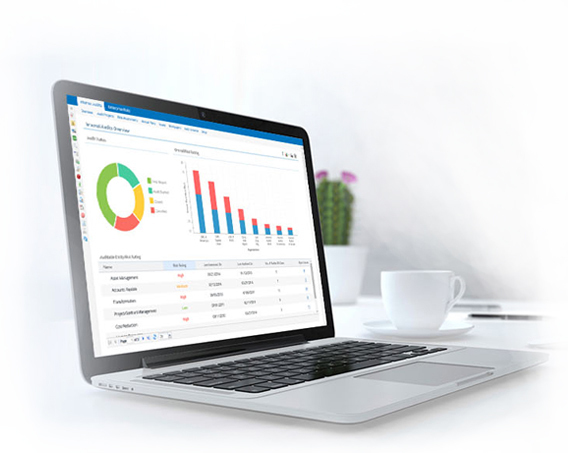 Advanced Accounting features with simple interface of Sales, Purchase, Inventory, Finance and Reports. School ERP Software systems which manage Student Info, Fee, Books, Transportation, HR and Payroll as well as Online Web Portal and more. POS create invoices at a point of sales and collect payment from customers. HR and Payroll Software with Employee Info, Salary calculation, Leave Registry, Online Web Portal and more. Asset Master file, Asset Purchase, Auto Depreciation process, Asset Suspension, Asset transfer and more. Freight products, Freight Quotation, Frieght Invoice, Reports and more. More about Tenant Master File, Receivable Statement and related transactions. Please fill out the form below with details of your projects. We're here for you to provide a better solution?... and we assure you the same. Which Digital Transformation road map is right for you?